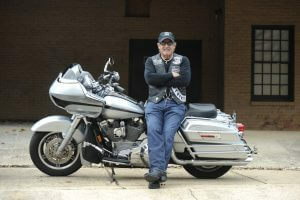 Many people enjoy riding motorcycles, and they offer numerous advantages over other types of motor vehicles. However, many drivers have prejudices against motorcycles and don’t share the roadway safely with them, leading to serious accidents. Motorcycles have the same rights as all other vehicles on the roadway, so when another driver’s negligence causes an accident, riders can hold the negligent driver responsible. 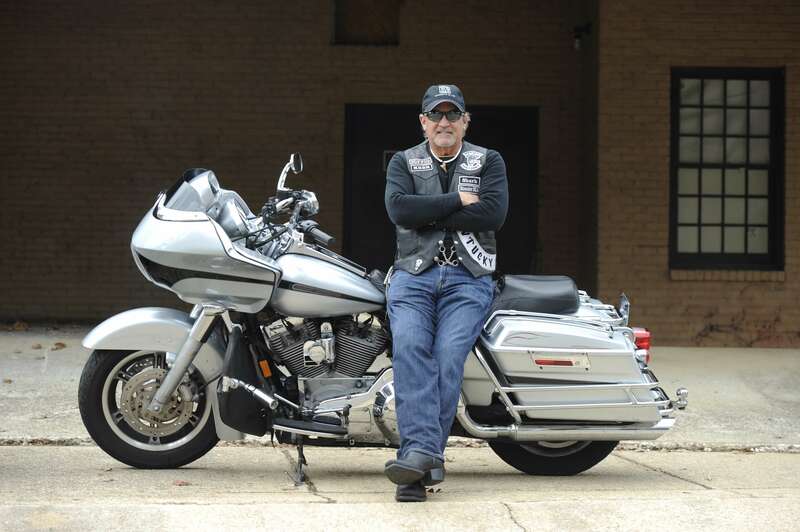 Many people believe that by operating a motorcycle, you are accepting a greater amount of risk. While motorcycles offer no protection to riders in the event of an accident, it doesn’t mean riders aren’t entitled to the same protections under the law as drivers of other motor vehicles. 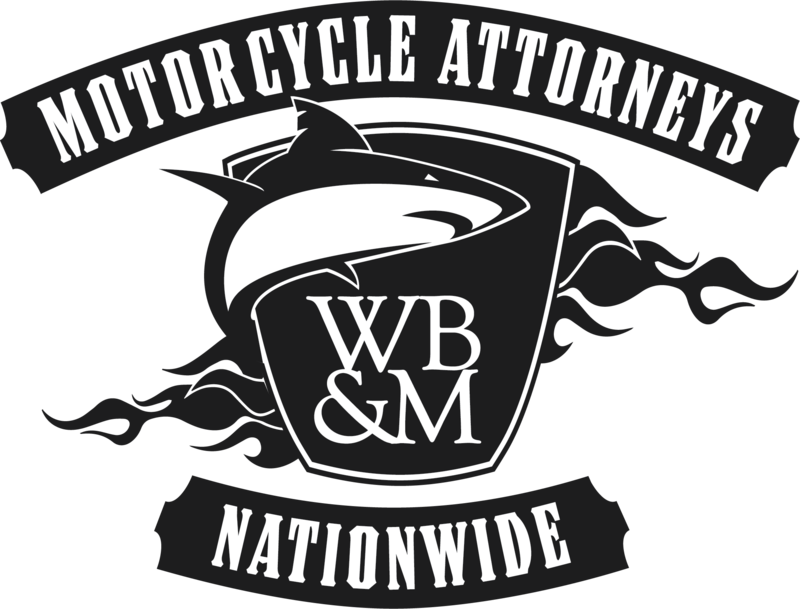 Careless drivers that cause motorcycle accidents can be held liable for causing injuries. Not giving motorcycles enough space – Just like other motor vehicles, motorcycles need space on the roadway. Following too closely behind or beside them can cause severe accidents. Passing too close to motorcycles – The wind generated by a passing car is actually strong enough to cause a motorcycle to lose control. 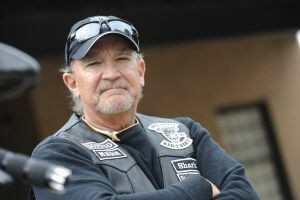 Drivers that intend on passing a motorcycle should only do so if they have a safe distance. Not looking before turning or changing lanes – Motorcycles are often hit when a driver makes a turn or changes lanes without looking beside them. Drivers should never assume the space around them is clear. Abrupt stopping – While some instances are unavoidable, drivers should try to avoid stopping abruptly when motorcycles are driving around and particularly behind them. Motorcycles do not brake at the same speeds as other motor vehicles, so any abrupt movement could cause an accident. At Whitfield, Bryson & Mason LLP, we understand motorcycles because one of our founding partners, John Whitfield, is a proud rider and member of a local motorcycle club. 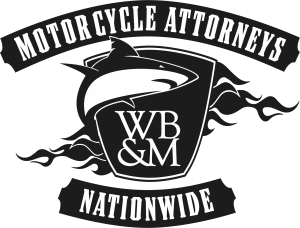 If you were injured in a motorcycle accident, call us today to schedule a free consultation to discuss your case and protect your rights.